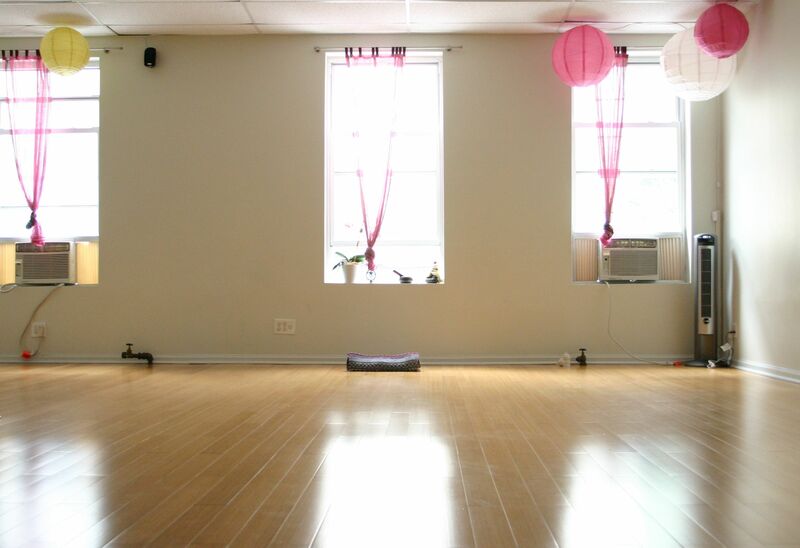 Mala Yoga offers a wide range of classes by teachers trained in a variety of lineages. There truly is something for everyone! Click here to see a schedule of classes offered at Mala Yoga, or please email us with any questions. Mala Yoga also offers a number of ways to deepen your practice with intensive workshops. From conquering a fear of inversions to learning more about the benefits of essential oils, we offer lots of workshops on a multitude of topics with fantastic instructors. Click here to see a list of the upcoming workshops!